WE MADE IT TO FRIDAY!!! I have never been more happy to see Friday than I am today. After the fever situation with my munchkin, then, Wednesday night/Thursday morning I ended up having to take her to the ER. My kid has never even gone to the doctor for anything other than a well visit and we end up in the ER. She's fine now, but I spent the day super tired. Hopefully she will make it through the whole day at school. 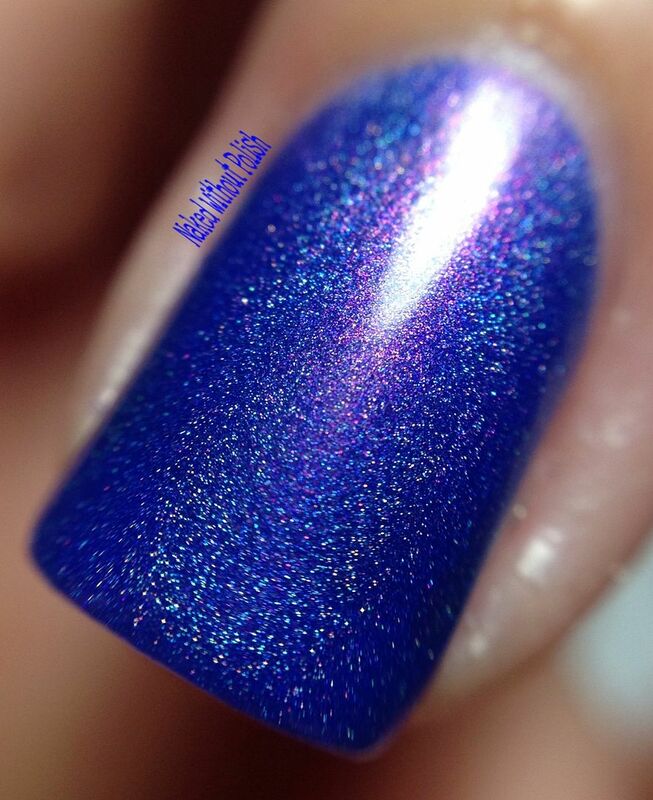 Hyacinth is described as "a holographic royal blue polish with purple shimmer flash". 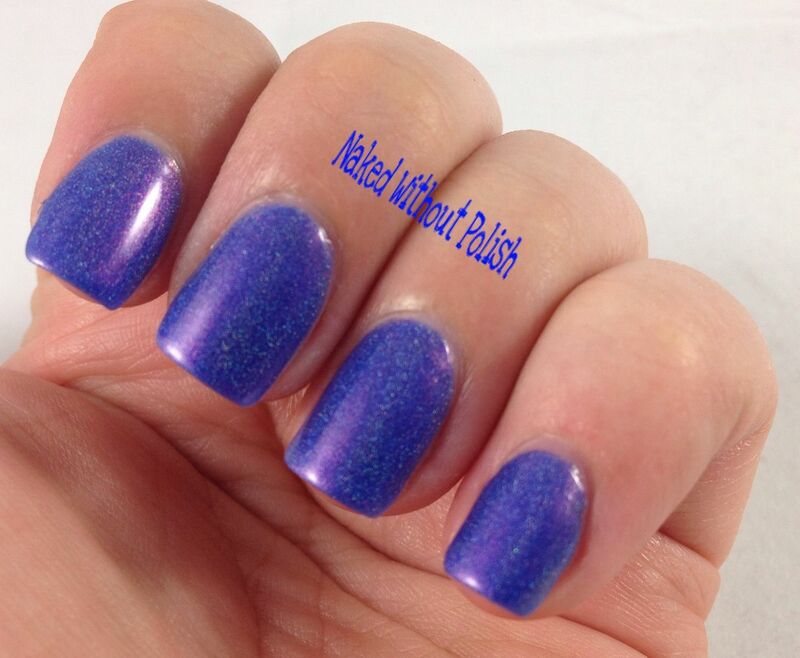 Shown is three coats of Hyacinth. 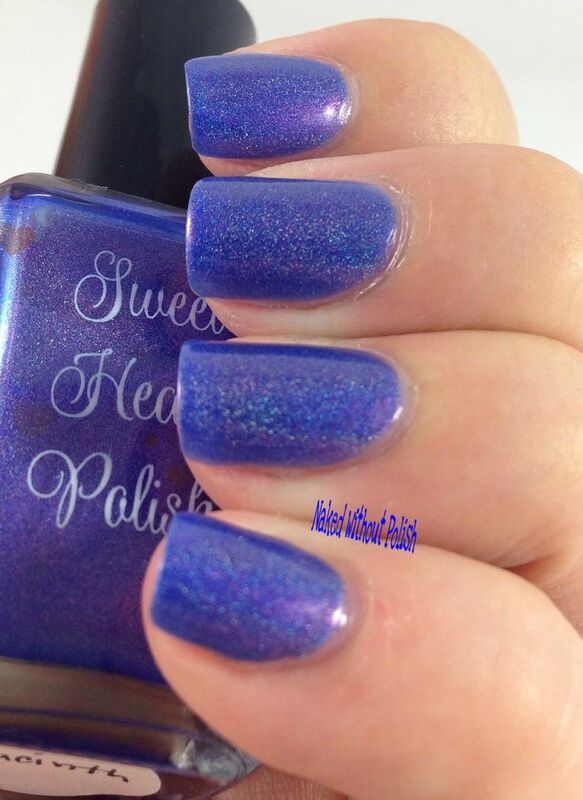 I don't know if I'd call Hyacinth a royal blue, but it is definitely a blue leaning purple. 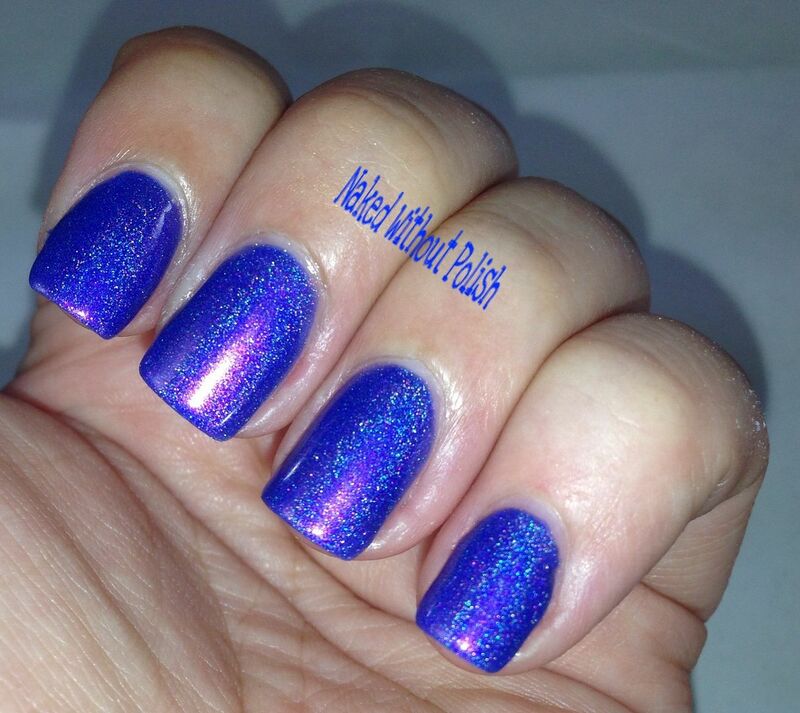 It is a little sheer, so three coats is a must for opacity. Perfect application! 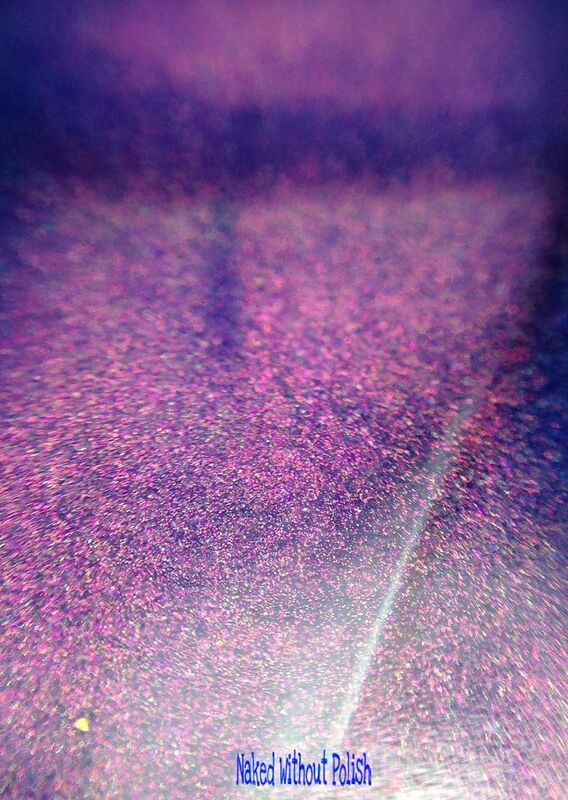 I didn't read the description when getting this beauty, I was surprised by the pink/purple flashes when I was taking photos. I knew then that I picked the right one. Hyacinth couldn't be more perfect! A must have in my opinion! 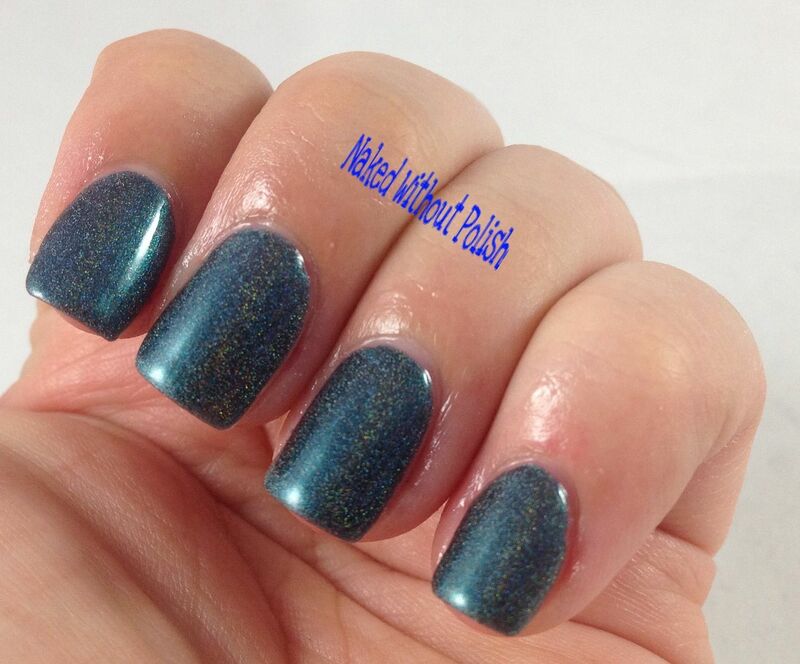 Unteal Another Rainbow is described as "a deep teal linear holographic polish with a bright teal flash". 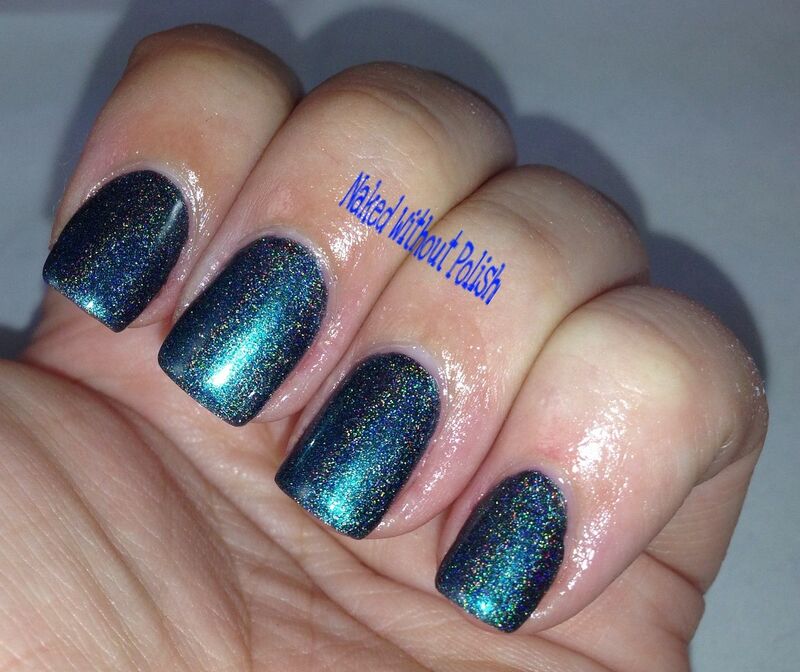 Shown is three coats of Unteal Another Rainbow. 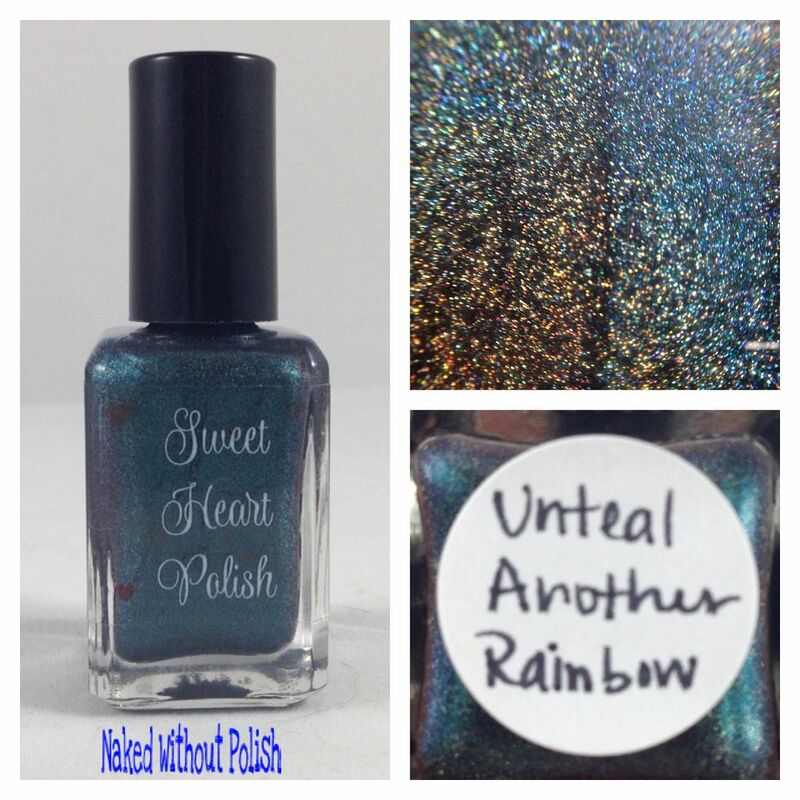 I have no words for how much I love Unteal Another Rainbow. 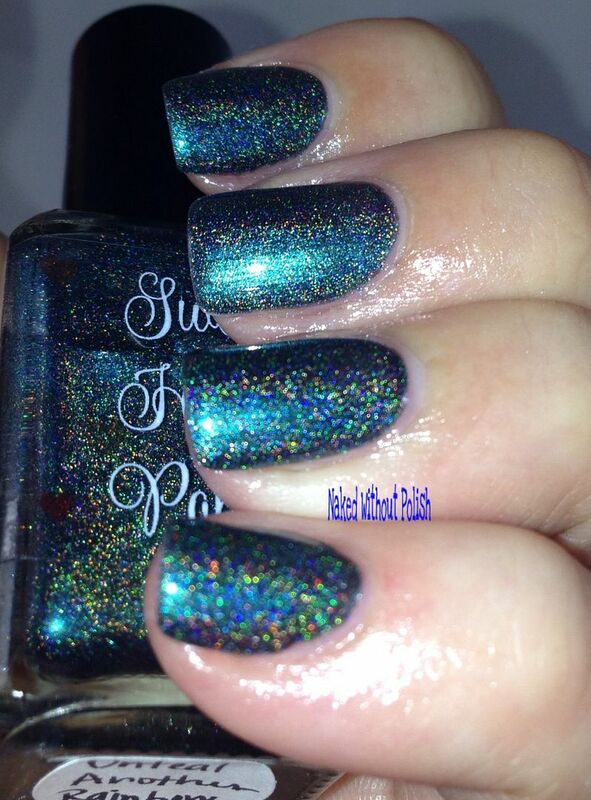 It's dark and mysterious and everything you'd want in a significant other nail polish. 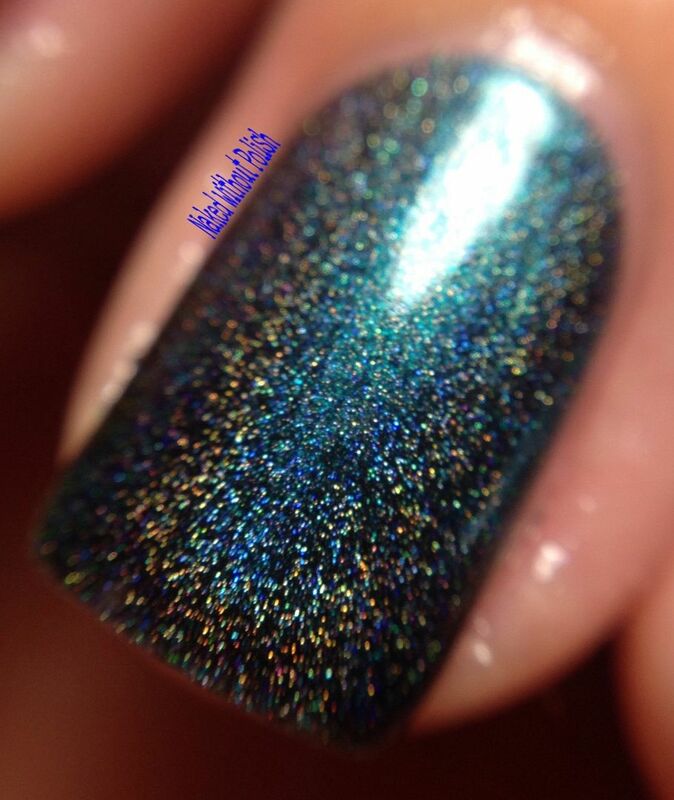 Then, once you get a bright light on it, and that underlying teal flash pops out, you realize it has a softer side to it. It is then, you know, you will never be the same and you'll never want to be without it. 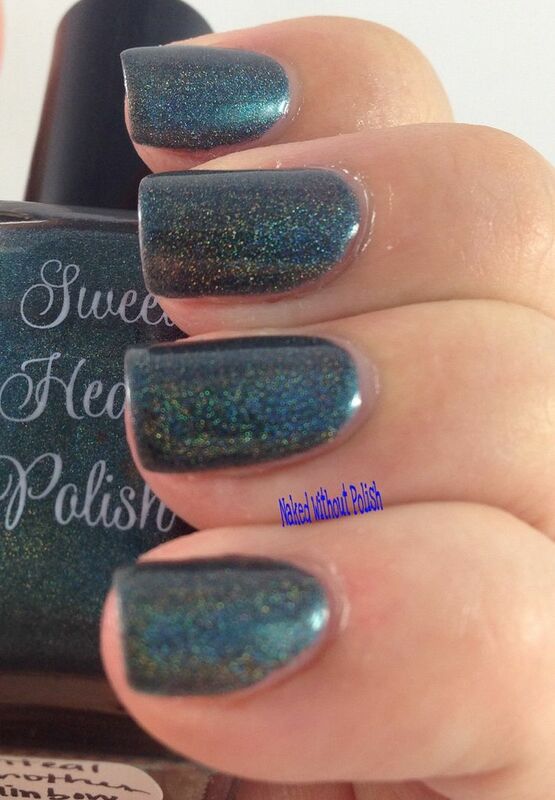 Deep down, I knew I was going to love these two beauties from Sweet Heart Polish, I just didn't know I was going to love them as much as I do. 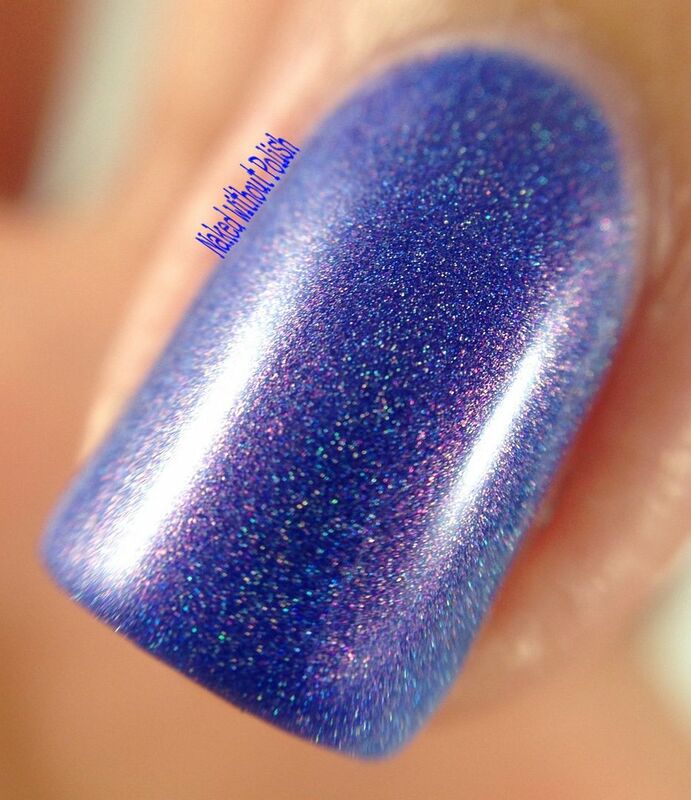 Cassandra really does make a beautiful polish. So much love goes into each bottle. 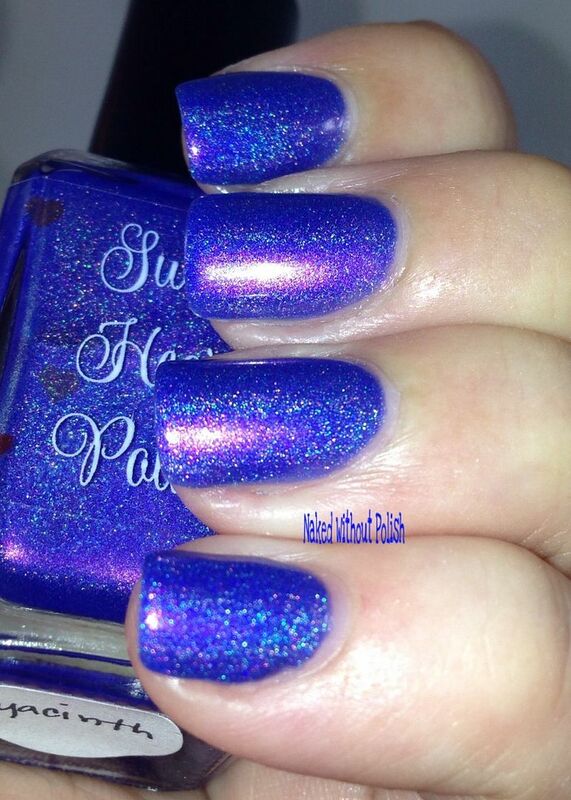 Great formulas, wonderful applications. They really do make you want more! 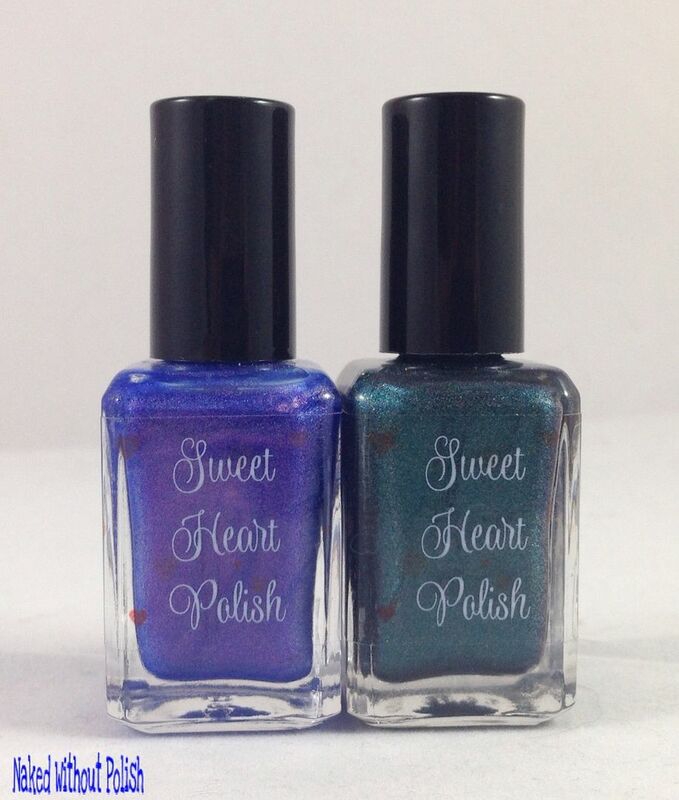 These two were $10 a piece, but her price range varies by the type of polish. They are very affordable and allow you to get a variety. If you haven't tried anything from her yet, put her on your list! All her links are below. You won't be sorry!